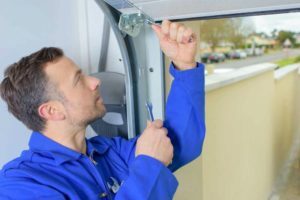 Like everything else, your garage door will require regular garage door maintenance in order to function as effortlessly as it should. All In One Doors not only installs quality garage doors, but we also offer maintenance and repair services. In fact, we have 24/7 emergency service for those problems that simply cannot wait. Don’t forget that our 24/7 emergency garage door repair services are available for those issues that can’t be put off until regular business hours. Big job or small, our team do it all. Call today for a chat about your requirements at 916-223-3806. We look forward to working with you.